3. Enter your EA ID on the right side in the widget. The 256 check-in spots will be open on a first-come, first-served basis starting from the check-in time 30 minutes before the start of the tournament. The amount of rounds may change based on the number of the checked in teams. Matches starting after 23:00 CEST will be postponed to the following day at 19:00 CEST. Teams - 3 players per team, two subs are allowed. Teams are allowed to play one match per round with 2 players, in case of technical problems. The majority of the ingame team has to be from the region they're participating in. It's not needed to contact your opponent team, the Admins will remove/ disqualify teams that didn't report a result after 60 minutes. Please join the ESL APEX LEGENDS Discord channel to get all the information you need for the tournament. 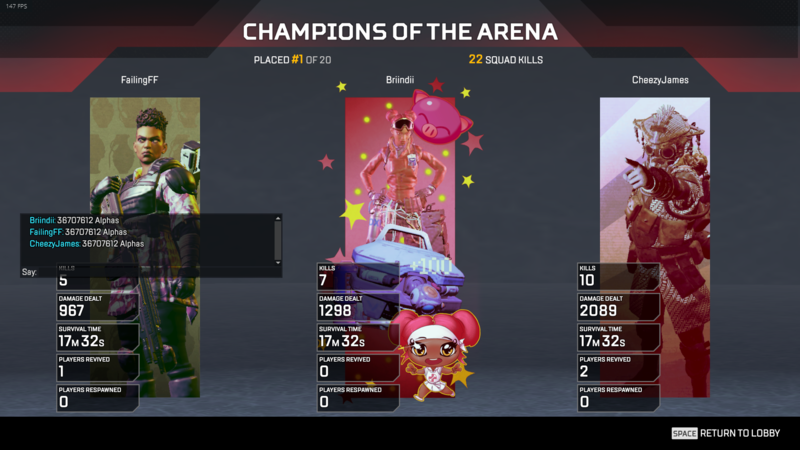 Each team member must take an end-of-game screenshot of their results in case of any disputes. Unless said dispute happens, only one has to upload the screenshots! The screenshot needs to have the match ID and the name of the opponent team inserted by at least one out of the 3 team members as a chat message but the more is better. Teams are awarded 6 points for winning the match and 1 point for each kill. In case of a tie, the total amount of damage determines the winner. Failure to provide said screenshots in the given timeframe or when requested can lead to disciplinary action and/or loss of points. Substitute players can only be added if a tournament is postponed until the following day and in case another player cannot attend to the said time. Looking for your opponents or need help? 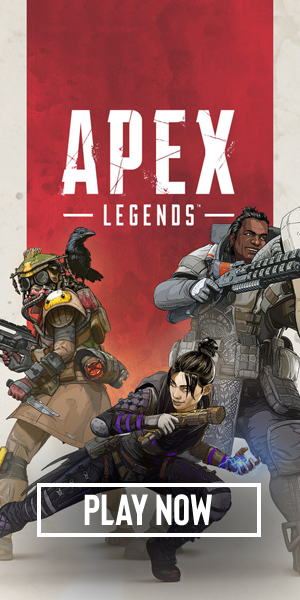 During the cup join ESL Apex Legends on Discord, or open a support ticket.